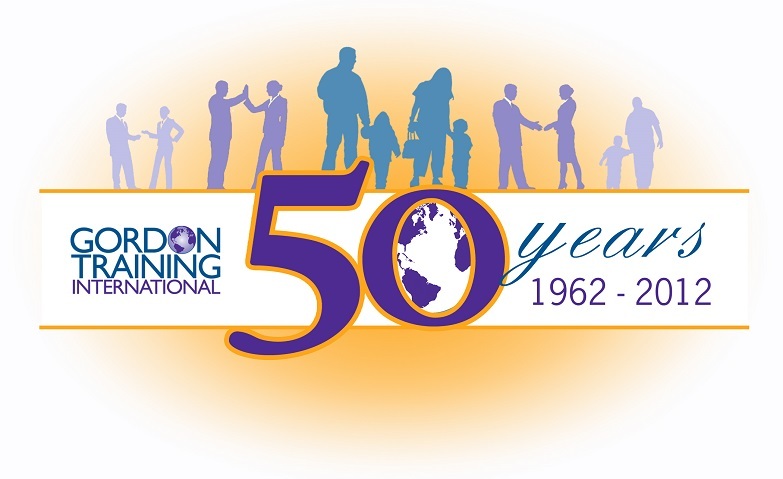 Parent Effectiveness Training was developed by Dr. Thomas Gordon in 1962 and continues to be taught in over 40 countries today. His book by the same title has been translated into 34 languages. 1. To really listen to your children when they have problems and assist them in solving their own difficulties. 2. To assertively communicate to get your kids willingly to change their unacceptable behavior so that you can meet your own needs. 3. To collaborate when solving conflicts so that nobody loses and everyone feels respected. P.E.T. gives you a strong conceptual framework to fall back on in high stress moments to help you decide what your role is and how to approach the issue so as to foster a close and happy relationship with your children.